Know someone who makes our community a better place to live? Someone who is always ready to help a friend, neighbor or even a stranger in need? Nominate them for the Montgomery Real Estate “Good Neighbor” award! Each month one nominee will be selected. The winner will receive $25 in Huron Bucks! 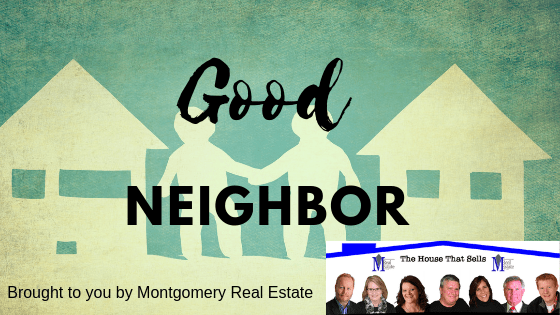 Complete the form below to make your nominations for the Montgomery Real Estate’s “Good Neighbor” award!